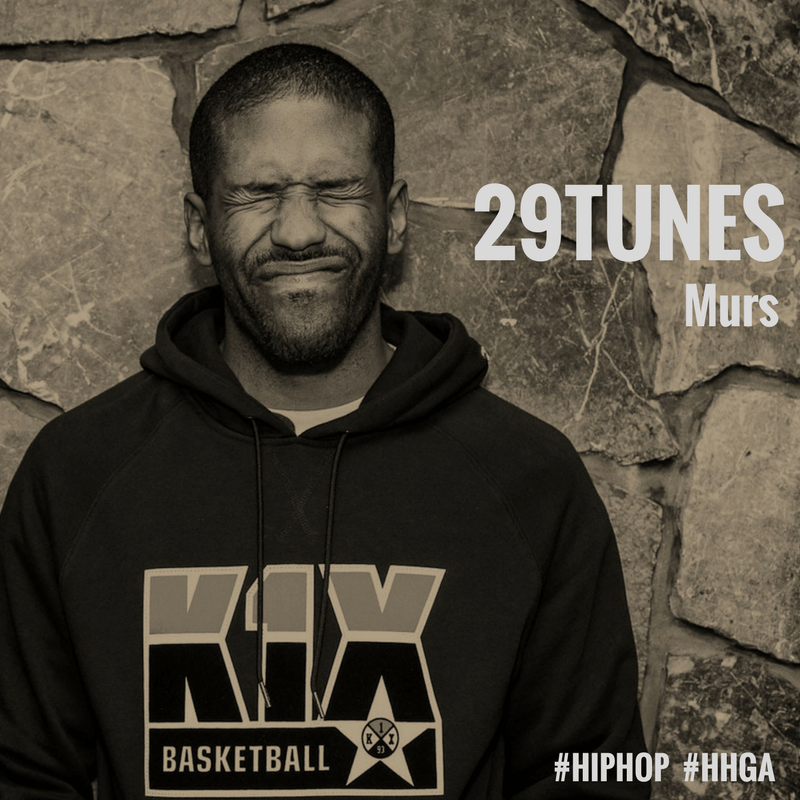 Murs is a former member of groups such as Living Legends along with Luckyiam, Sunspot Jonz, The Grouch, Scarub, Eligh, Aesop, Bicasso and Arata, and current member of 3 Melancholy Gypsys along with Scarub and Eligh, Felt along with Slug, and Melrose along with Terrace Martin. He is also a lead vocalist of The Invincibles along with Whole Wheat Bread. Murs set a Guinness World Record for rapping for 24 hours non-stop (October 13, 2016) during a live stream on Twitch.tv.